After watching No Blood of Mine, it’s no wonder that it was awarded the Best Narrative Feature at the Frozen Film Festival in St. Paul, MN in 2017. No Blood of Mine was shot in Minnesota, making it realistic for Minnesota natives. With local locations and cities, like Bemidji and Duluth, it’s easy to catch local’s attention while incorporating facts about Minnesota’s history throughout the movie. This movie is full of mystery and suspense from the very first scene. Viewers seem to know little to nothing about the main character’s life, only to gather pieces of information as the movie goes on. The suspense is enough to keep viewers to wanting to keep watching. Little did I know that there was going to be a little romance mixed in with the thrill of watching the main character, played by Sierra Schermerhorn, make a choice between working for a North Dakota gangster or facing incriminating evidence of a murder. 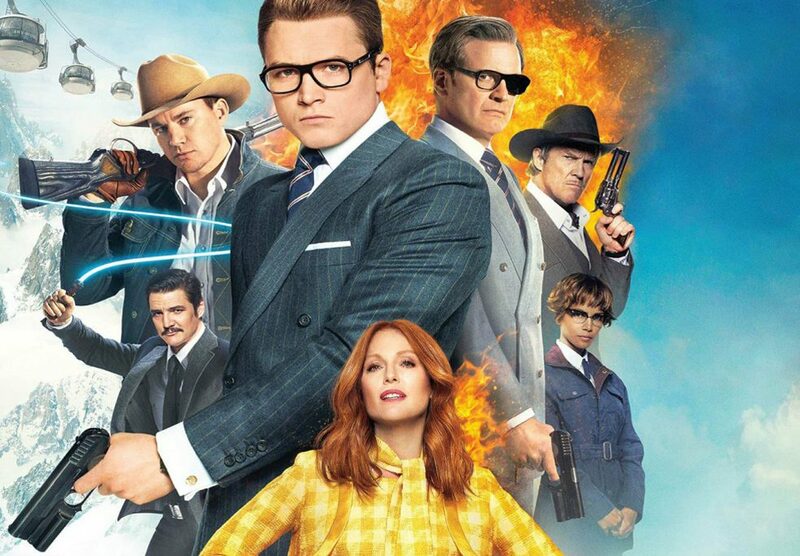 The movie’s scenes could keep viewers anxiously sitting on the edge of their seats with each twist and turn that is incorporated within them. With several plot lines of family, money, and murder, viewers never know what to expect, which makes it so interesting and entertaining. 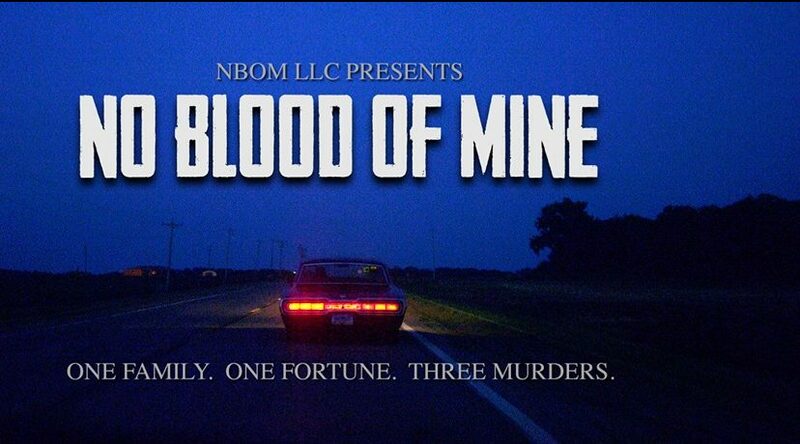 No Blood of Mine is mysterious, romantic, informational, and suspenseful all in one. If you want a locally-shot movie that keeps you watching until the very end then this one is for you.